Creative ways to use your dupatta for some really gorgeous wedding pictures! 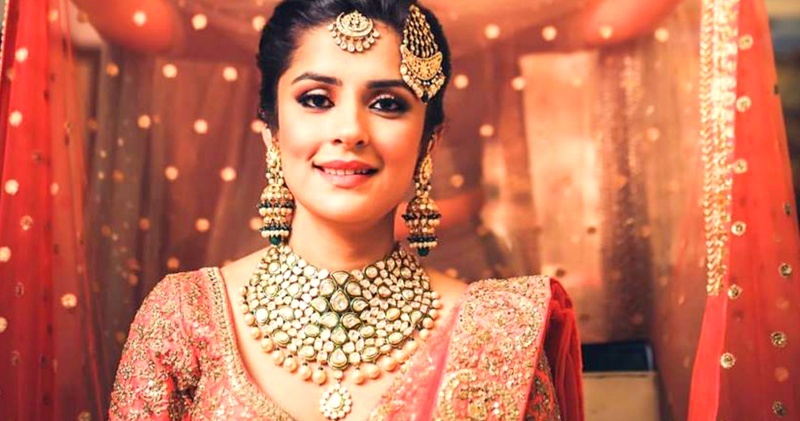 Your dupatta is one of the most important aspects of your bridal look. The way it’s draped can add a lot to your look. The more beautifully and creatively it’s draped, the more beautiful it looks. So, I hope now you know how to use your dupatta for some brilliant bridal portraits!